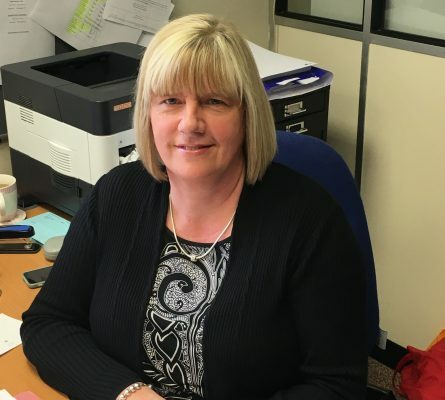 Cathy has many years experience as a dedicated conveyancing assistant. Her main interests are going to the theatre and watching football. Cathy has been a QPR season ticket holder for many years.